Educators, students and schools are attacked or threatened in many countries around the world. 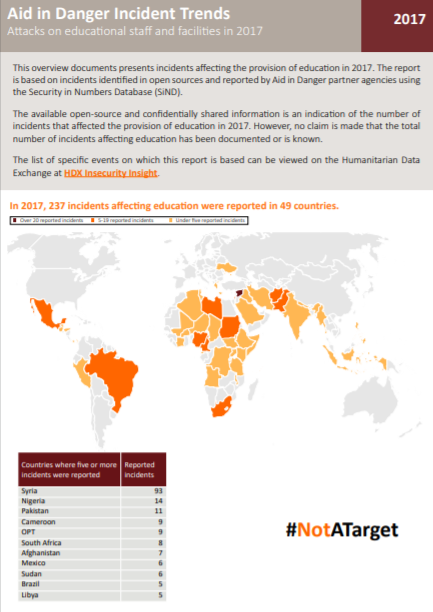 The Education in Danger project monitors open sources on produces regular updates on reported attacks on education. We work in collaboration with the Global Coalition to Protect Education from Attack. Violence, threats of violence and many other actions disrupt education with devastating long-term consequences for affected students. 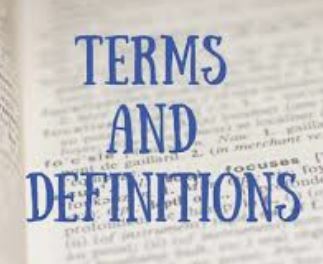 In May 2015, the Safe Schools Declaration and Guidelines for Protecting Schools and Universities from Military Use during Armed Conflict was opened for endorsement at the Oslo Conference. States who endorse it commit to undertake several common-sense steps to make it less likely that students, teachers, schools, and universities will be attacked, and to mitigate the negative consequences when such attacks occur. 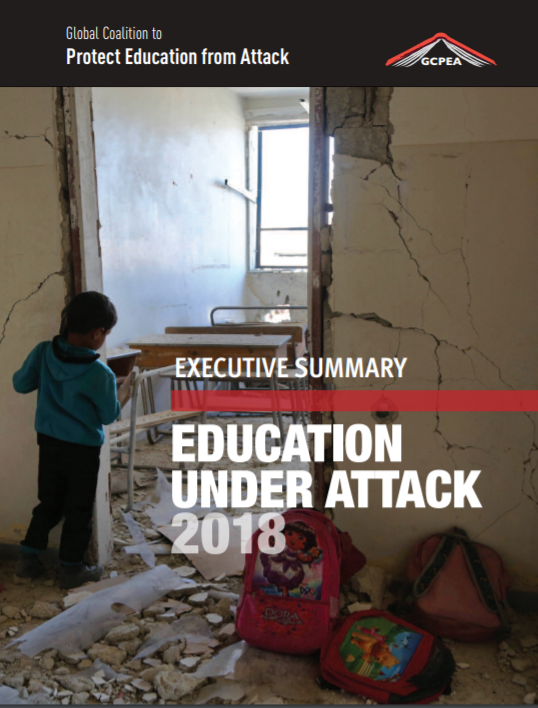 While an increasing number of states are endorsing the declaration, at presents attacks continue to occur with devastating consequences on learning. We are an affiliate member of the Global Coalition to Protect Education from Attack. 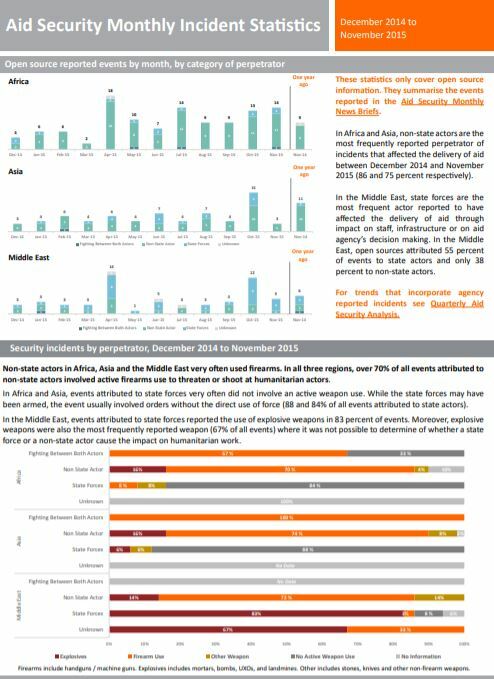 We support GCPEA in highlighting incidents and impact of attacks on education in conflict and insecurity through the Monthly News Briefs and work jointly on innovative improvements to monitoring and reporting of attacks on education. Join our mailing list to receive the Monthly News Brief and more straight into your inbox. Data from December 2014 to November 2015 based on open source information. 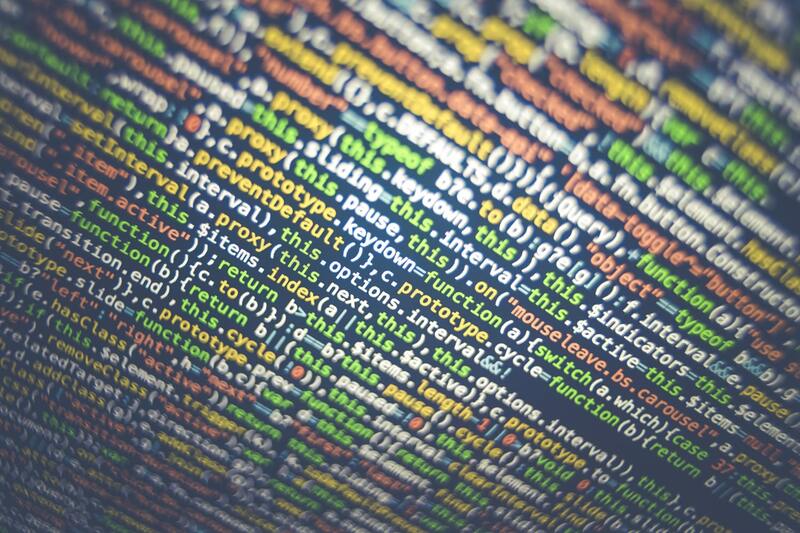 Find out how we are working to improve the collection of open-source information using algorithms.